Day-to-day computer usage is definitely better when it is organized and all happenings and notifications are reliably fed back to the user to keep them in the loop with what is going on, which is probably one of the reasons why the Growl Mac app is so popular with OS X users. If you aren’t familiar with the existence of Growl, then the developers proudly refer to it as the ultimate notification system for the Mac. 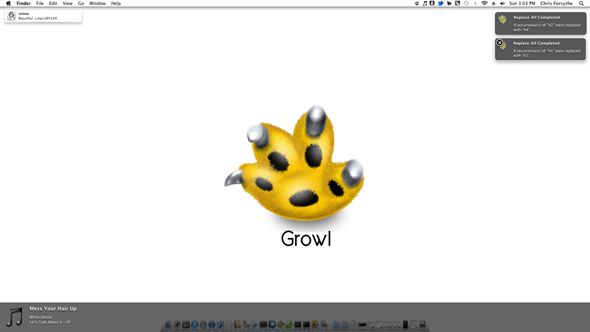 Growl 2.0 for OS X brings some changes which users have been waiting on ever since Apple introduced OS X Mountain Lion with the inclusion of the extremely popular Notification Center. The development team have included the all-important support for Mountain Lion that now sets a default to use Notification Center to display alerts to the Mac user. This change first of all makes Growl feel like it is deeply integrated into the operating system but it also provides some benefit to app developers and means less code regeneration going forward. In addition to the Notification Center based support, The Growl Project has also added support for the Boxcar and Prowl apps that are popular on iOS devices as well as some display support for users who have additional screens connected to their Macs. The Growl 2.0 update offers some great additional support for those who make prolific use of Growl and pretty much cements their claims that the software is the ultimate notification system for OS X. The guys over at Growl have obviously decided to run with the Notification Center bandwagon rather than actually trying and compete with Apple, and they have made it as simple as possible for users with a large and easy to use toggle in the Growl settings. Hopefully it won’t be too long until developers who support Growl update their own apps with the new frameworks to ensure seamless use for users. Existing users of Growl from the Mac App Store can grab the 2.0 update as a free of charge download. 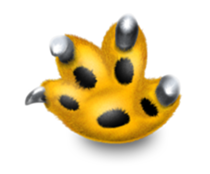 New or user of the old Growl installation can grab version 2.0 from the Mac App Store for a rather reasonable $3.99.